Over 28 million people trust Bayt to help them find a job and improve their career. 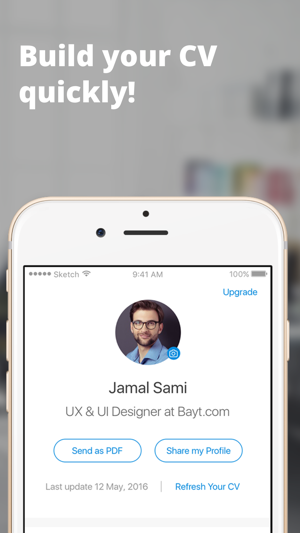 The new Bayt mobile app is here! New features, new design, and new capabilities created to improve your job hunt. 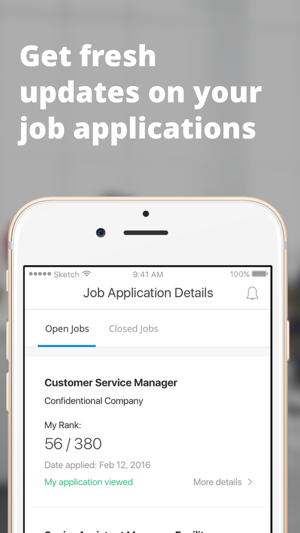 - Apply to thousands of jobs on the go for free, directly from your smartphone, anywhere, at any time. 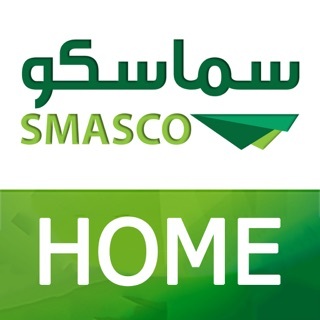 - Register directly from the app or using your Facebook or Google account, and build your CV quickly. 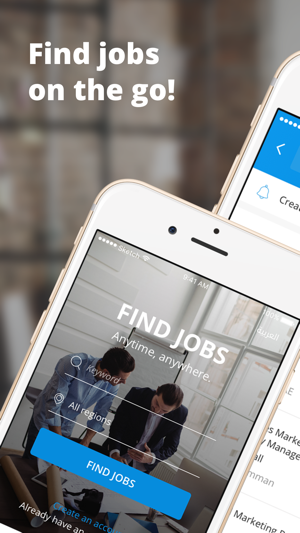 - Help your friends find a job by recommending relevant jobs to them directly from the app. - Tap into the power of your network to find out whether there are any vacancies at the companies where your friends work. - Increase your profile’s visibility to employers and other professionals alike. - Get instantly notified when employers view your CV and what keywords were used to find it. 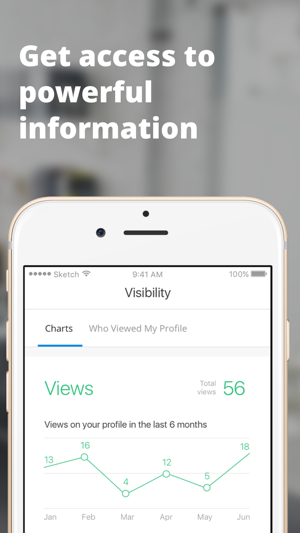 - Get instantly notified when anyone views your Public Profile. - Never miss out on a job opportunity again! Get job alerts for new jobs that will suit your skills. - Get access to powerful information that can help you tailor your CV, Public Profile and job applications based on the needs of employers who search for you! 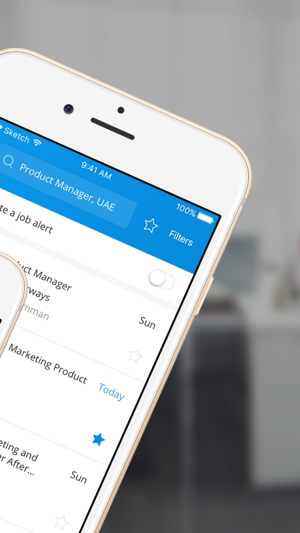 With Bayt new app, it's never been easier to stay on top of your job search. 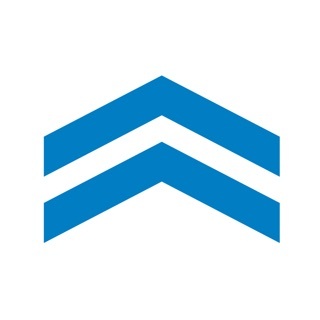 The Bayt.com app is free to use. We also have Premium and Elite subscriptions that offer Find out who viewed your profile, promote job application credits and compare Your application to other candidates, priced from $15.99 monthly to $59.99 monthly. Subscriptions will automatically renew each month and be charged to your iTunes account within 24-hours of the end of the current period unless auto-renew is turned off at least 24-hours before the end of the current period. You can turn off auto-renew at any time from your iTunes account settings, but refunds will not be provided for any unused portion of the term. These prices are for United States customers. Pricing in other countries may vary and actual charges may be converted to your local currency depending on the country of residence.